Due to circumstances beyond its control, ITEEA announced today a change of venue for its 82nd Annual Conference to be held March 11-14, 2020. ITEEA learned that the previous 2020 venue, the Convention Center in Memphis, is undergoing an extensive renovation during the conference’s prescheduled dates, necessitating the move. The new 2020 venue will be Baltimore’s Inner Harbor, which has been a popular conference location for past ITEEA conferences. 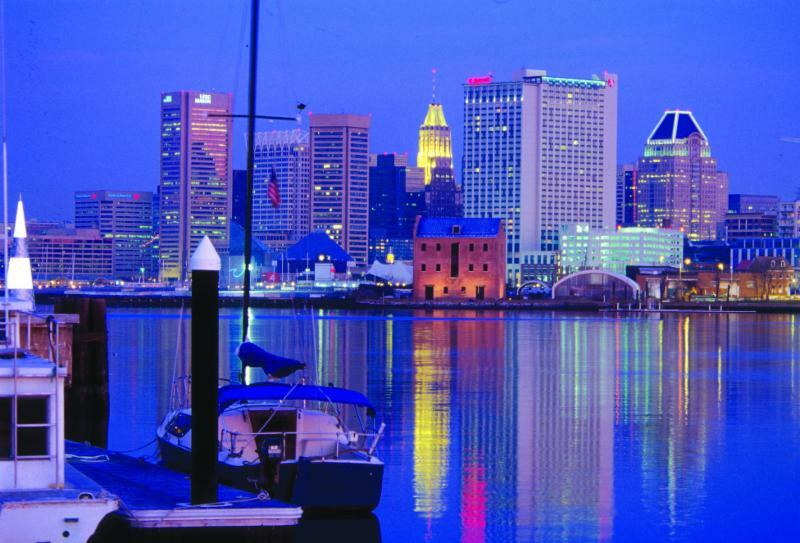 Baltimore provides an easily accessible location offering a wide range of accommodations. The nearby Inner Harbor provides an unforgettable panorama of sights, sounds, and world-renowned Chesapeake Bay cuisine. Baltimore is also family friendly, with nearby access to the National Aquarium, Maryland Science Center, Discovery Children’s Museum, and the Maryland Zoo. The Baltimore 2020 Local Planning Team is already hard at work, planning an outstanding conference experience for all attendees. We look forward to seeing all Technology and Engineering Education professionals in Baltimore on March 11-14, 2020!